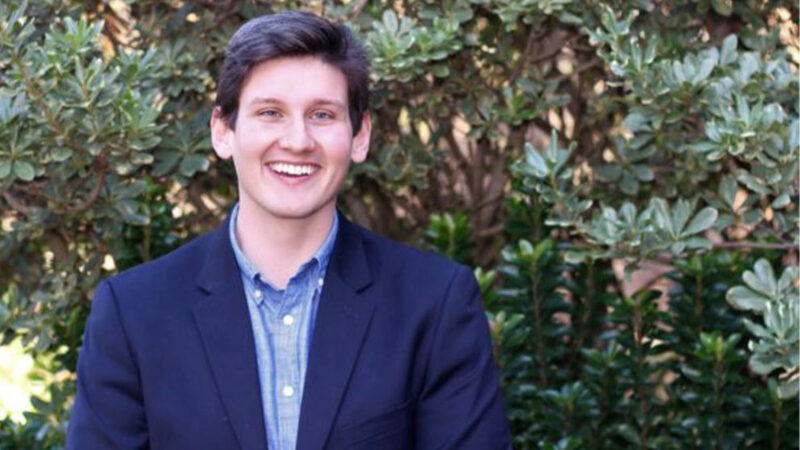 While studying abroad in Ireland, Nick expanded his passion for sustainability by spending the weekends traveling throughout the country. 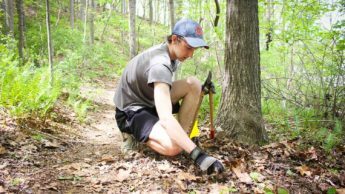 Senior Environmental Sciences major Matthew Adkins filmed a documentary for his capstone project. 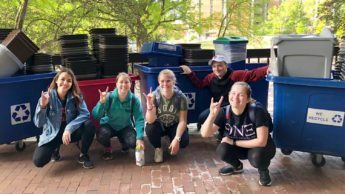 Ten projects, including a few lead by College of Natural Resources students, received NC State Sustainability Fund grants to improve campus sustainability in the 2018-2019 fiscal year. 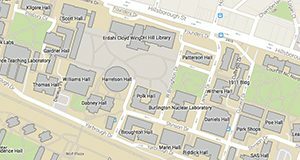 Environmental Sciences major Kyra Levau spends enough time at D.H. Hill Library to know where the trash cans are ‒ and are not. 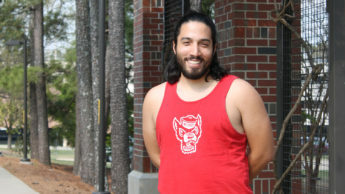 Environmental Sciences and Plant and Soil Sciences double major Danny Marulanda hopes to create a more sustainable future through land stewardship. 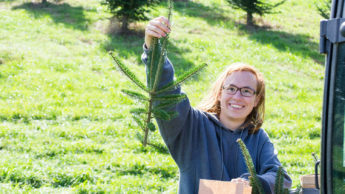 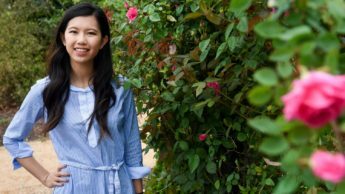 Deirdre An, who soon begins work in California as a viticulturist, found a family and a focus as a Park Scholar and Environmental Sciences major at NC State. 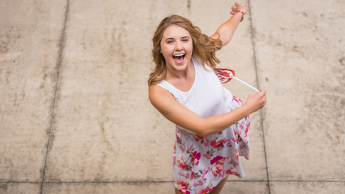 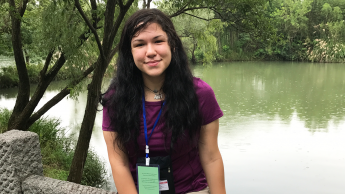 Jovana Vidacak, a Goodnight Scholar and Environmental Sciences major, hopes to study the effects of pollutants and toxic substances on humans after graduation. 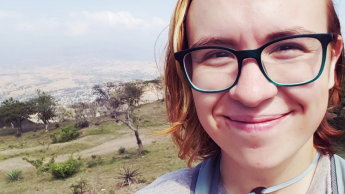 Environmental Sciences major Matthew Adkins spent his Maymester studying abroad in Mexico, exploring Sustainability in Emerging Countries. 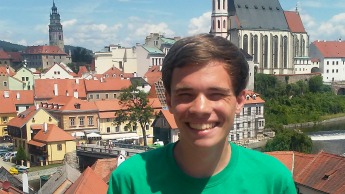 Environmental Sciences major Logan Kallam explored the International Sustainable Resource Use of Sweden, Germany and the Czech Republic on his study abroad trip.